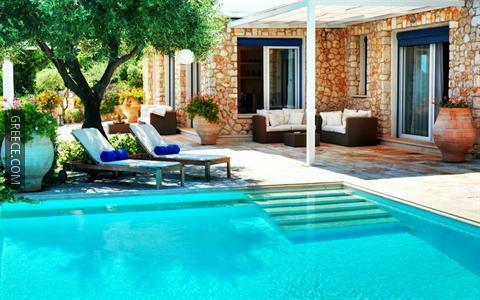 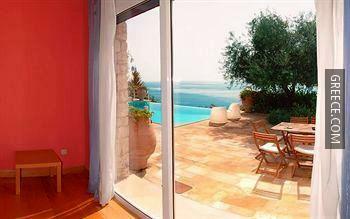 Featuring free Wi-Fi, a swimming pool and a Jacuzzi, the Corfu Luxury Villas Barbati offers a comfortable setting when visiting Barbati. 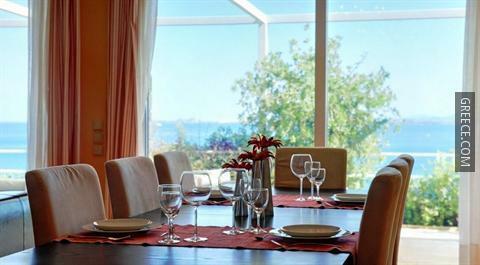 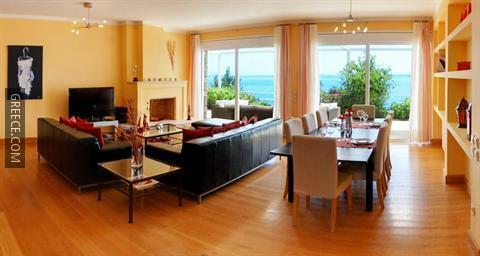 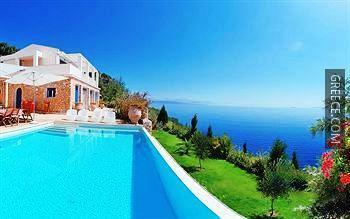 This deluxe 3-star property provides a whole host of excellent facilities, such as a limousine service. 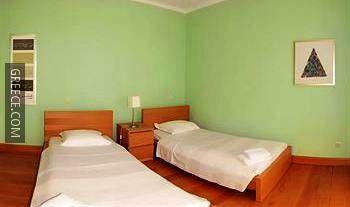 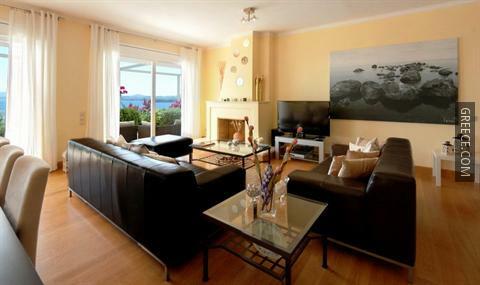 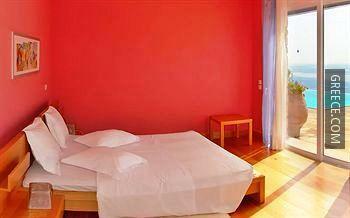 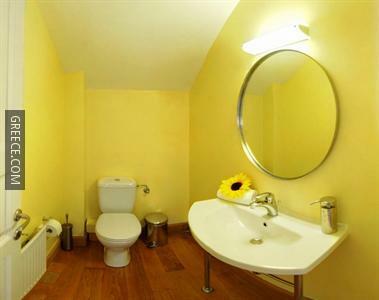 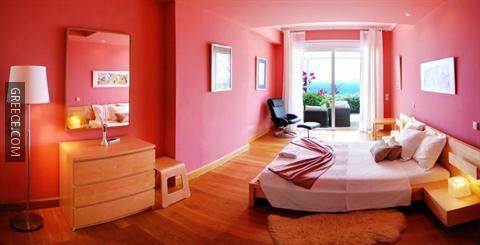 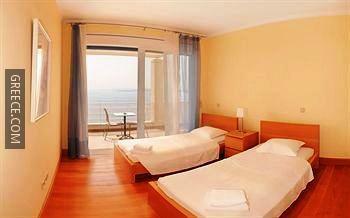 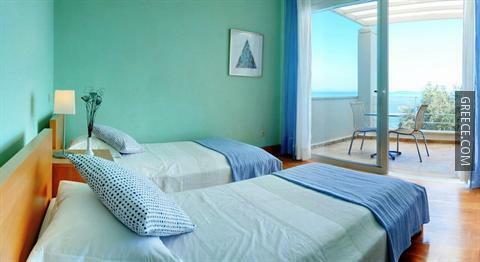 The property also provides a car rental desk, massage services and family rooms. 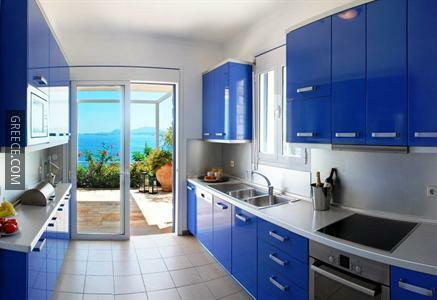 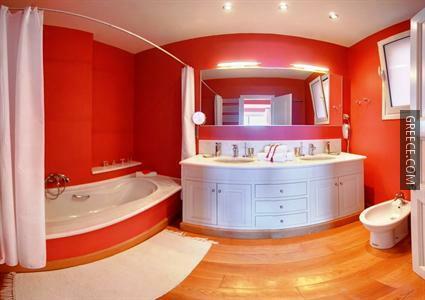 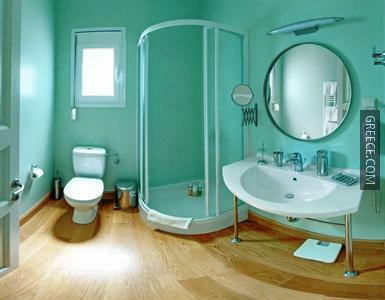 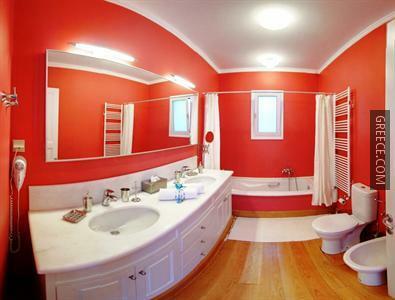 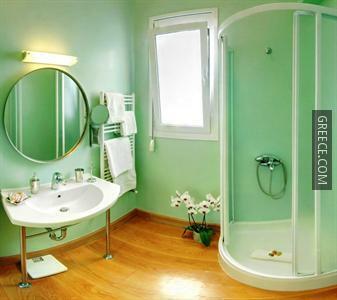 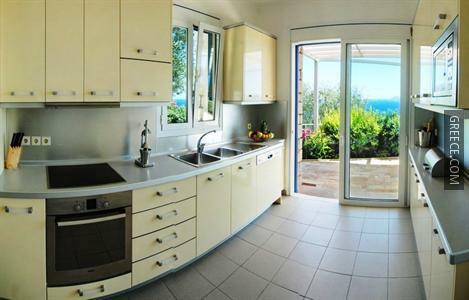 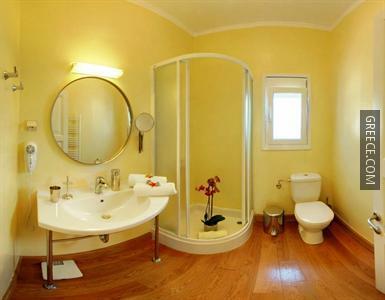 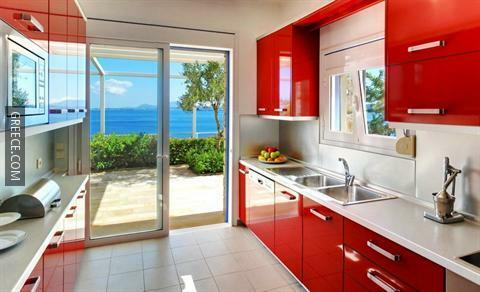 Each comfortable villa at the property includes a kitchenette and a private bathroom. 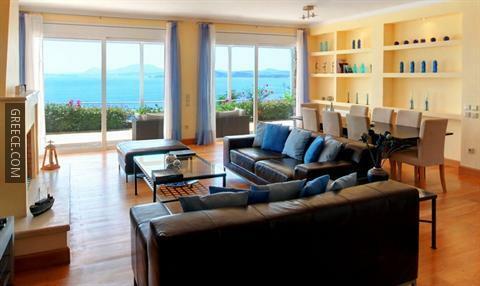 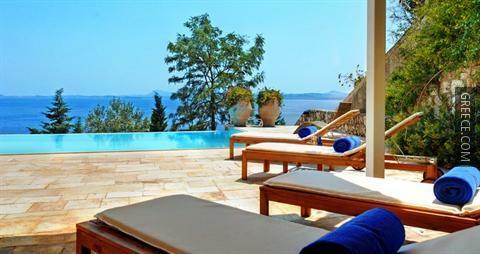 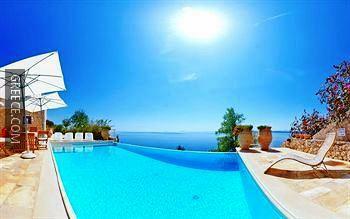 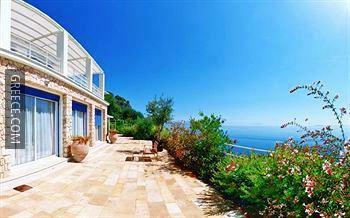 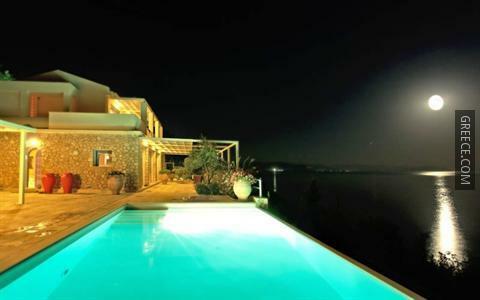 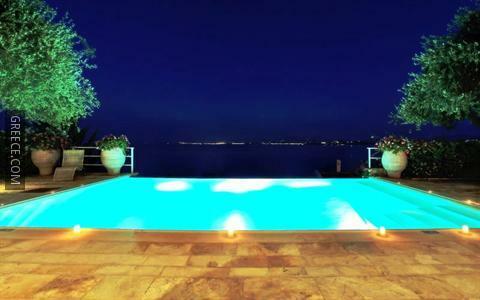 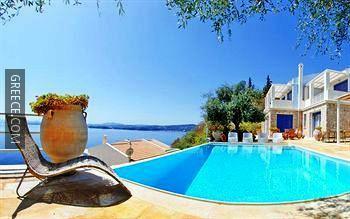 Corfu International Airport is under a 30-minute drive from the property. 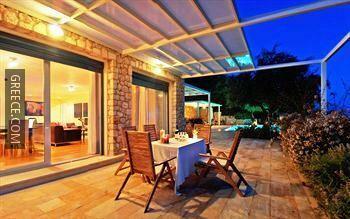 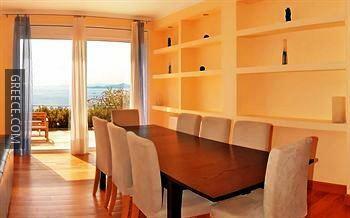 The property is located close to a variety of dining options.